Eat it or use it as a natural dye! 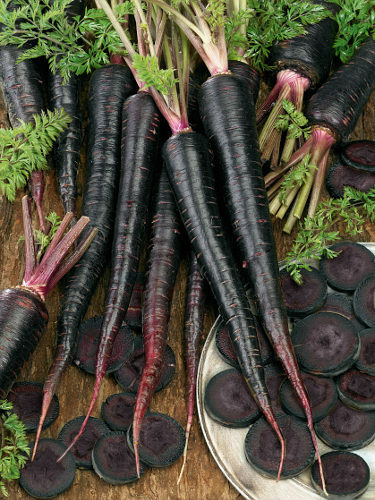 Stunning dark purple roots can be eaten raw, boiled, roasted or steamed just like other carrots. They can also be used as a natural dye for textiles and other materials.